Comeback queen Petra Kvitova said she was hurting but still felt like a winner. Comeback queen Petra Kvitova said she was hurting but still felt like a winner after going down guns blazing against Japan's Naomi Osaka Saturday in an epic clash for the Australian Open crown. The Czech two-time Wimbledon champion overcame incredible odds to even play tennis again after a knife attack damaged her racquet hand in late 2016. 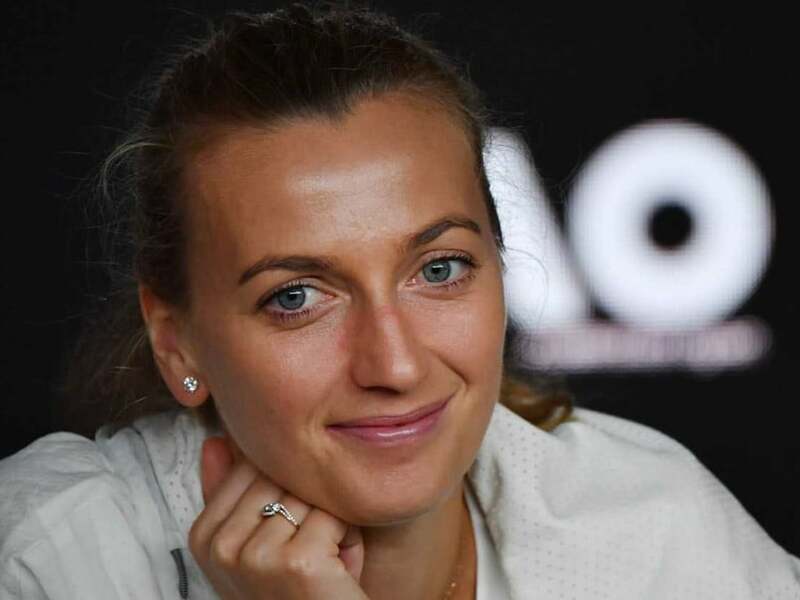 Doctors had given her only a 10 percent chance of returning to the sport and Kvitova said reaching the final of the season-opening Grand Slam was an achievement in itself. 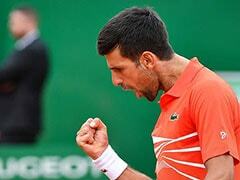 "It's hurting a lot today, I wanted to win and have the trophy," the 28-year-old said after the 7-6 (7/2), 5-7, 6-4 defeat. "But I think I already won two years ago. So for me, it's crazy. I can hardly believe that I just played in a Grand Slam final again. "I've been through many, many things, not really great ones." 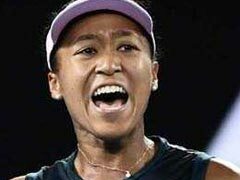 The Czech said she had her chances against Osaka and the 2hr 27min final hinged on a few key moments. "I was thinking that if I turn it around, probably (momentum) it's on my side. 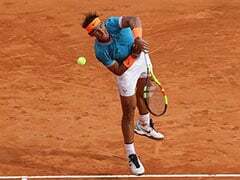 In the end, it wasn't," she said after Osaka rallied to take a decisive break in the third set. Regardless of the result, what Kvitova calls her "second career" post-attack is back on track. 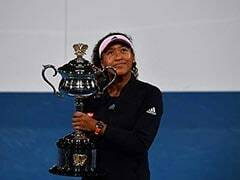 Her run to the final will lift her to number two in the world rankings, behind only Osaka, equalling the career-high position she reached after winning her first Wimbledon title in 2011. Such a comeback appeared unthinkable after the December 2016 attack. Australian media this week published gruesome photographs of her injured hand, with the flesh sliced open and the tip of the index finger almost cut off. She said she did not know if she would ever hold a racquet again. "It's not 100 percent and never will be. It's just how it is," she said. "I'm just trying to take maximum from the minimum. I feel great. I'm playing great tennis. I don't think that I could really imagine at the time being this kind of player again."